Liverpool FC can confirm that Lucas Leiva has today joined SS Lazio in a permanent transfer. The Brazil international finalised his move to the Serie A club on Tuesday after undergoing a medical in Rome. Lucas, who made 346 appearances during his 10-year Anfield career, spoke of his pride at having represented the Reds for a little over a decade. “Liverpool as a club and Liverpool as a city is a unique place. I think it’s different from everywhere,” he told Liverpoolfc.com. “The fans are a big part of the club, probably the most important part of the club, and without them Liverpool wouldn’t be the same club I would say. “Thank you for all the support, especially in difficult times, that’s when it means a lot. We all know that Liverpool fans are really special and they were always here for me. Everyone at Liverpool FC thanks Lucas for his immense contribution to the club and wishes him and his family all the best for the future. Lucas: I'll be watching LFC-Roma - probably in the away end next week! 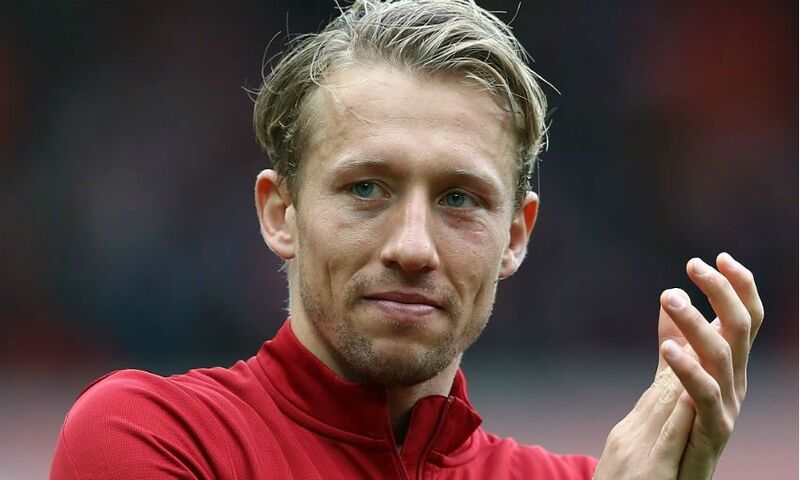 Video: Happy birthday, Lucas Leiva!